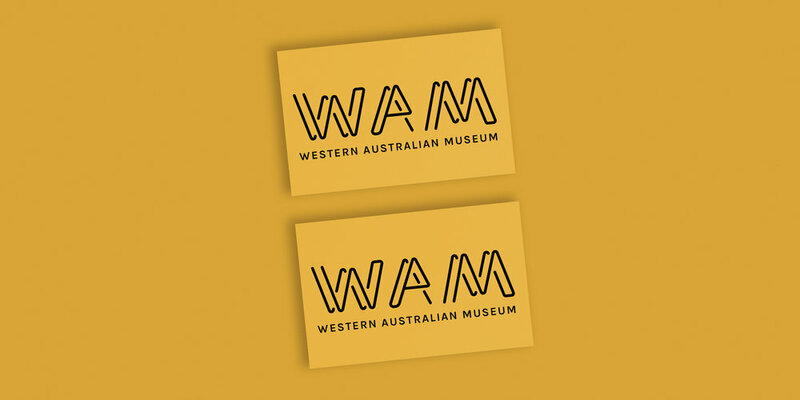 The Western Australian Museum is a hub of historical and cultural learning for not just Perth, but Geraldton, Albany, and Kalgoorlie. 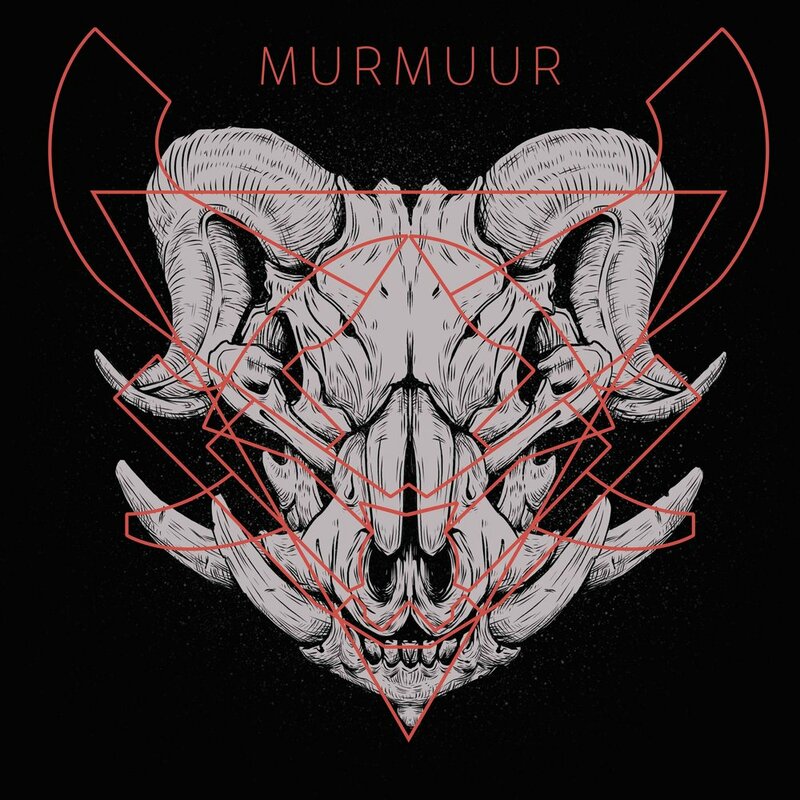 Shutting down until 2020 to re-design their Perth headquarters, the Museum needed a new, adaptive, visual identity to help them stand out in the modern era no matter what the location was. 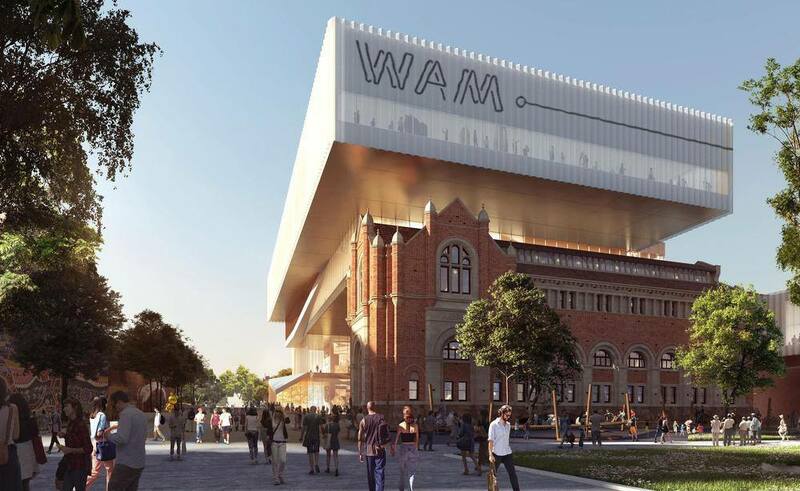 For this project, I took much inspiration from the historical basis of the Perth museum being built on ochre pits, and from WAM’s statement about their new focus on creating conversations. 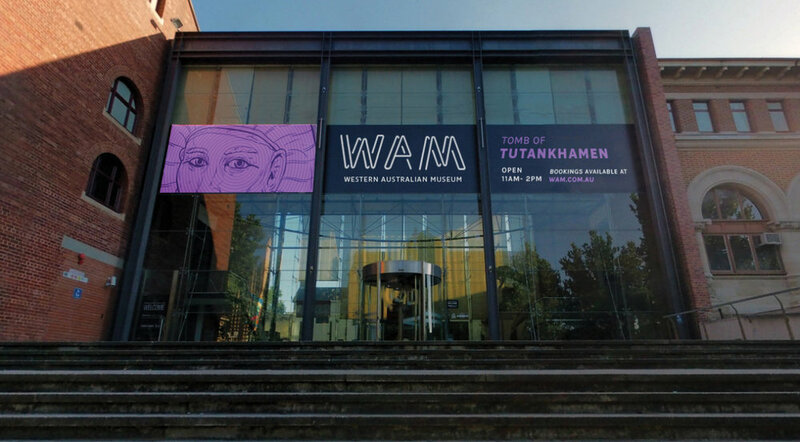 Based on this, I created a modern and exciting brand based around creating historical stories for people to access through the museums events and venues all around WA.